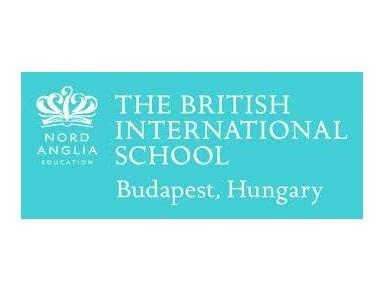 At The British International School Budapest, we help students aged 3 to 18 to fulfil their potential. Our qualified, experienced teachers help all our students to thrive. The British International School Budapest is a kind and encouraging environment where students are challenged to give their best and push themselves to achieve success. We are part of the Nord Anglia Education Group. Our curriculum is based on The National Curriculum for England, adapted to meet international best practice. We are an accredited IB World School and offer the International Baccalaureate programme which means our students can apply and go on to respected universities around the world, including the UK. The British International School Budapest is a new, purpose-built facility in the heart of Budapest’s leafy 3rd district. We have around 460 students. Approximately 25% are English native speakers and another 25% Hungarian. A further 62 nationalities make up the other 50%.